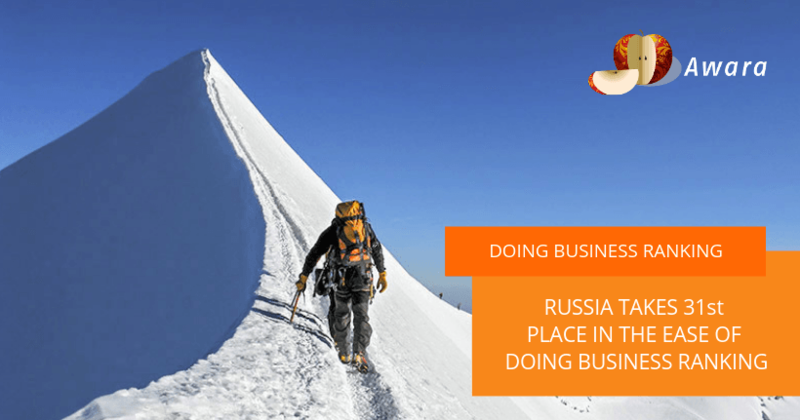 In the World Bank’s Doing Business 2019 ranking, Russia is rated 31 out of 190, which is 4 places higher than last year. 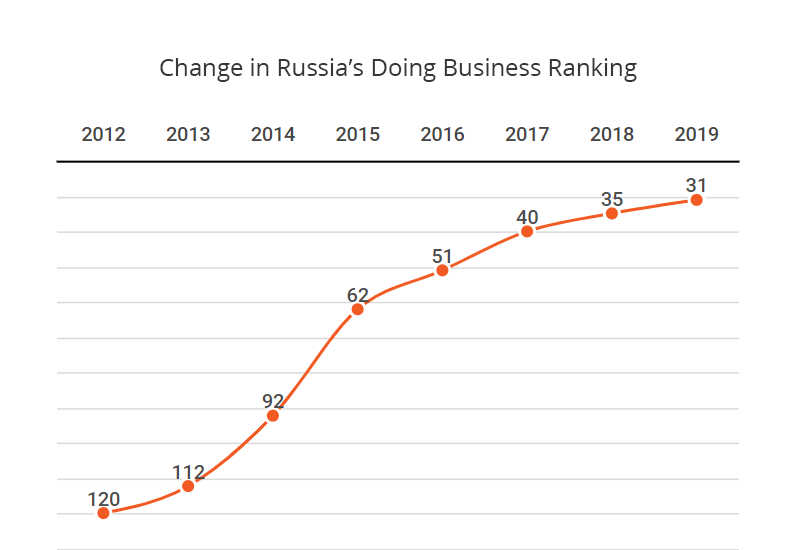 Russia did not succeed in achieving the goal set by Vladimir Putin in 2012 to enter the top 20 countries by 2018; nevertheless our country is showing a positive trend every year: since the release of Doing Business 2012, Russia has risen by 89 places. In the new ranking, Russia’s success in obtaining a building permit is the most noteworthy. Thanks to the reforms of the Ministry of Construction, Russia according to this indicator jumped immediately by 67 places to 48th. The period for issuing permits for construction and commissioning of facilities, and a city-building plan for a land plot has been shortened by law; a risk-based approach has been introduced during inspections of construction sites; and conditions have been created to ensure the provision of construction services in electronic form (more than 50 different procedures in construction in Moscow and Sankt Petersburg are available in electronic form). Taking a look at the other BRICS economies, we can easily notice that a general growth is currently going on. Most of those countries are increasing their power. 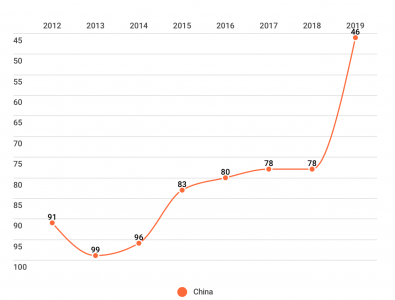 Moreover, their positions in the Doing Business 2019 ranking are the best of the last seven years. 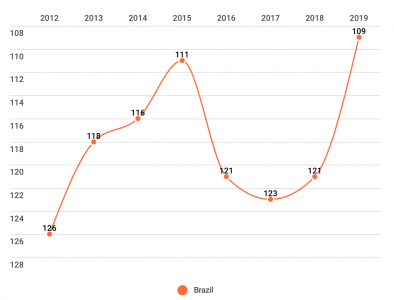 Brazil has been going through a period of up and down, but still it is rated 109, which means that it is doing way better than the past few years. It reached its lowest position in 2012, when it was ranked 126. 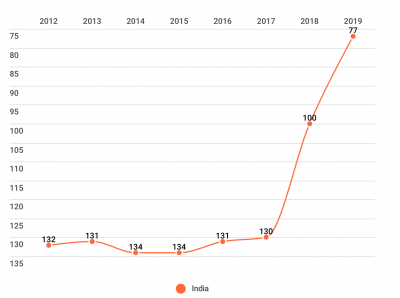 When it comes to India, it’s very easy to notice its fast climb from 130 in 2017 to 77 in 2019. This strikes one immediately and therefore merits particular attention. As we already know, China is one of the most prominent economies among the developing countries. It has been passing a period of thriving growth and it is not done yet. In 2012, it was already in a higher position than the other countries, it was rated 91. 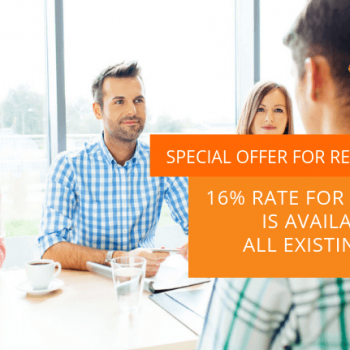 Its raise never stopped, and in 2019 the World Bank rated it 46, which is a good point but still 15 places lower than Russia. 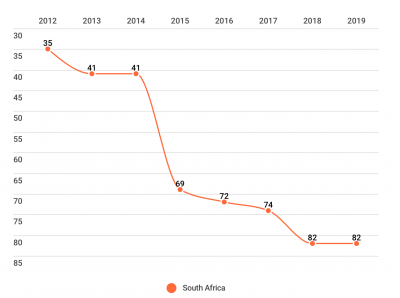 South Africa is the only country, among the others, that has slipped down in the Doing Business ranking, over the years. In 2012 it was rated 35 and then, as the years go by, it reached a record low of 82 last year. But still, it’s doing better than Brazil. 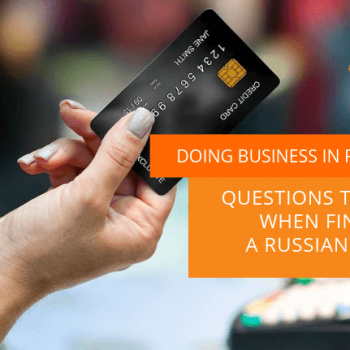 Doing business in Russia will become easier: the Ministry of Economic Development and Trade, with the participation of businesspeople, has prepared a set of measures within the framework of the Transformation of Business Climate Plan. Hi João. Thank you for your comment and suggestion. Your idea is added in our team’s “To Do” list. It would interesting if Awara could produce a graph of the five BRICS countries. Would you, please? Hi João. Thank you for your suggestion. Your idea is added in our team’s “To Do” list.